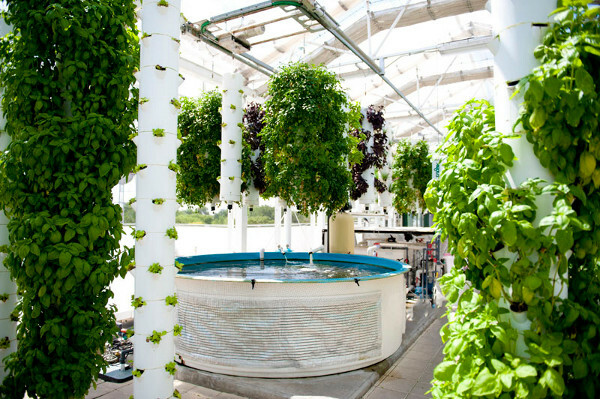 ← Rotating / Carousel Gardens..
Posted on March 28, 2012, in Aquaponics, Garden, Get Motivated, Greenhouse and tagged aquaponics, Commercial Aquaponics, common sense, education, enviromental, factory farm, food, news, sophistication. Bookmark the permalink. Leave a comment.